The retreat for Nia Brown Belts began when I (Helen) was preparing to lead my first solo Brown Belt at Soma Ranch. I invited some brown belt friends to accompany me on a "test drive" into an experience to unknown territory. The experience was a hit, and has now evolved into an annual event. 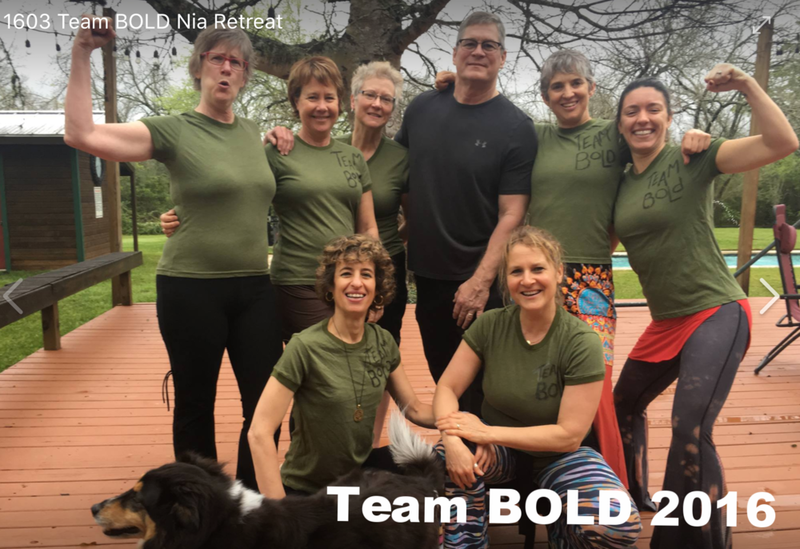 Once a year we offer a 7 day retreat especially for Nia Brown and Black belts. 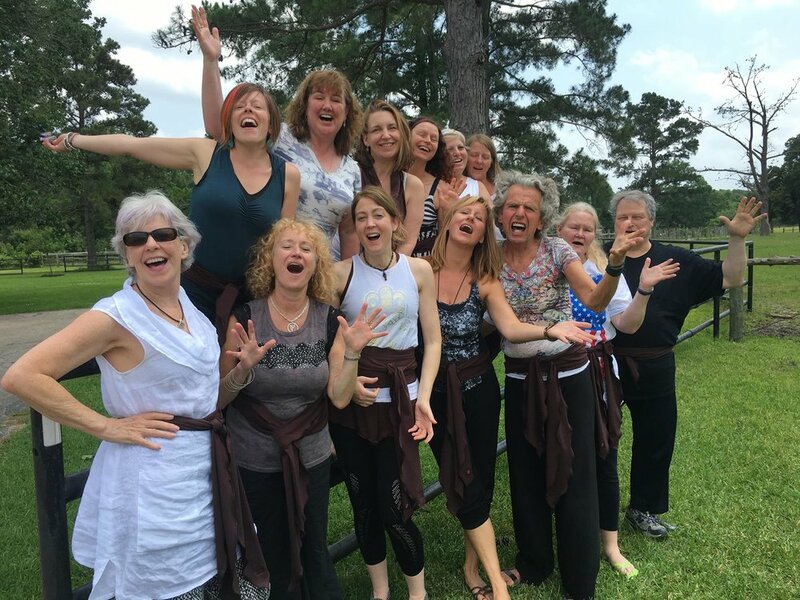 It's a wonderful week of balance between teaching and taking classes, weaved with individualized coaching from Helen to help upper level Nia belt teachers boost themselves to their next level AND have a great time. We're super excited and TICKLED to realize this is the 4th year to offer a coaching retreat for Brown Belts! First year was Team AWSM, then Team Bold, then Team Compassion. This year will be something with D... any suggestions? Teresa D'Angelo As part of Team Awesome, I gained more ease in my body and teaching after this Retreat. No doubt, Helen has super powers and talent for coaching. 🙅🏻‍♀️Creating new friendships and bonds with other attendees was a very special gift. ❤️. Highly recommend! Maria Whitley And I third Lori Lynn and Teresa- being part of Team Awesome was transformational and as Ray Wooten commented at out Black Belt “tee’d us up” perfectly! 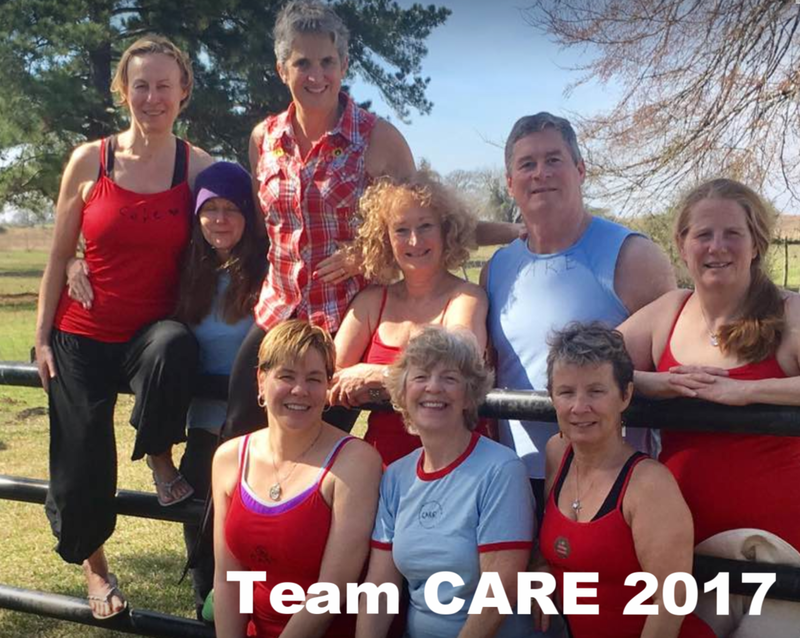 With 2 places left Brown and Black belt Nia teachers are invited to dive in. Every year this experience is Feb 1 -7, feel free to mark your calendar for 2019!